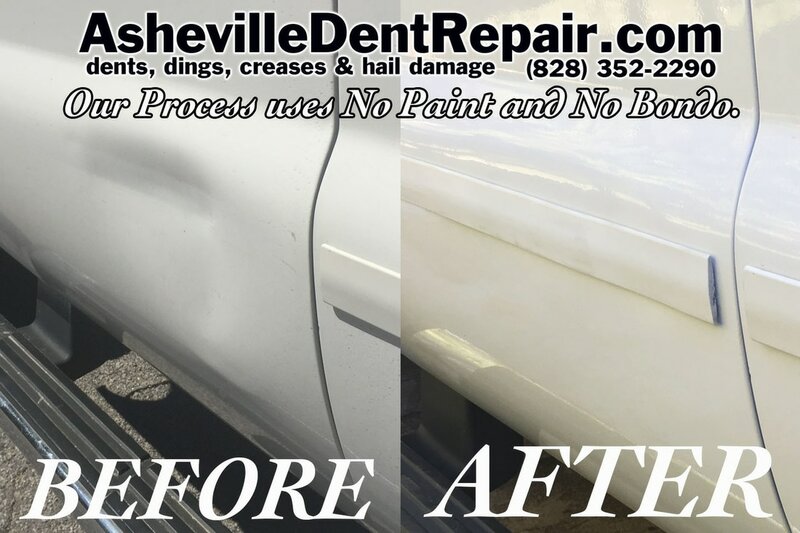 Some Car Bodywork Repair can be done with no Paint and no Bondo. 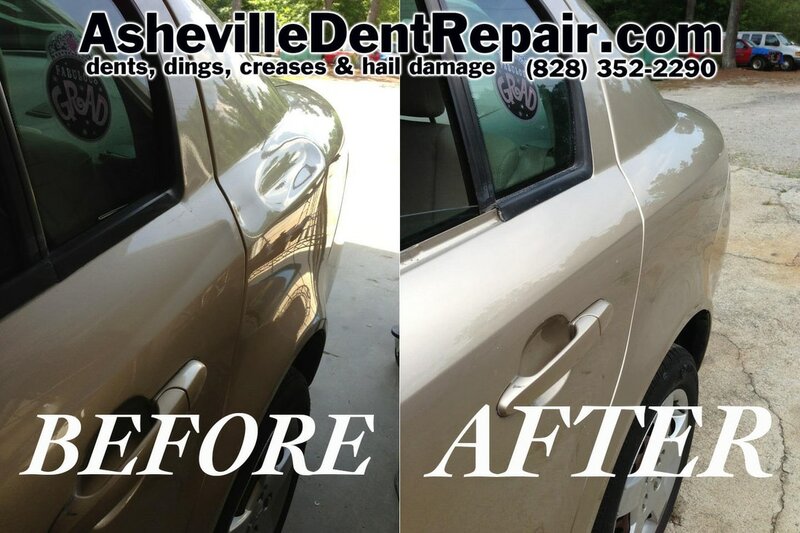 If you have a car dent it is priced by several different variables. A round dime size door ding can be as low as $125.00 which is a minimum access charge for one panel. 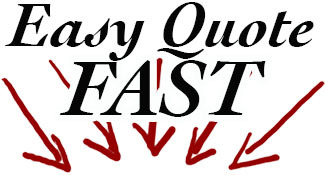 Dents go up in price the larger they get most average "easy fix" door dings are in the $125.00 to $225.00 range. Small round dents actually have not stretched or reshaped the metal. With our special L.E.D. 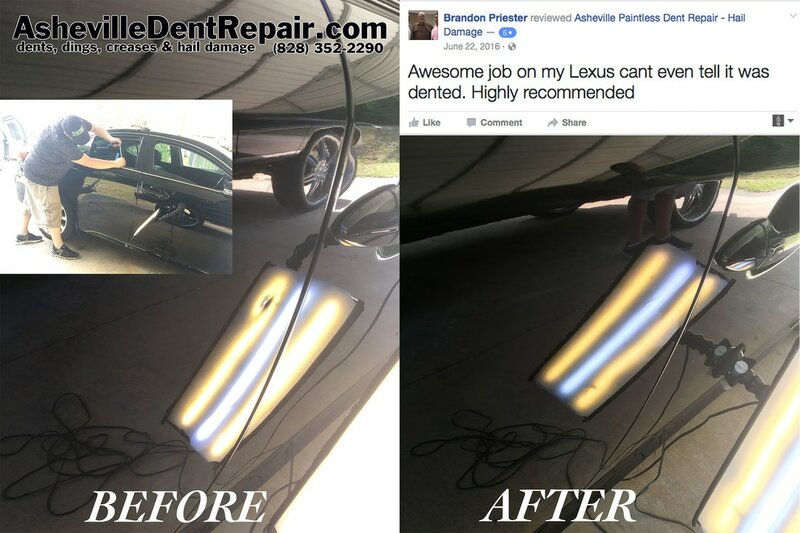 dent lighting and tools designed to releave the pressure from the back side of the panel those round dents will come out with a 97%-100% perfection rate. 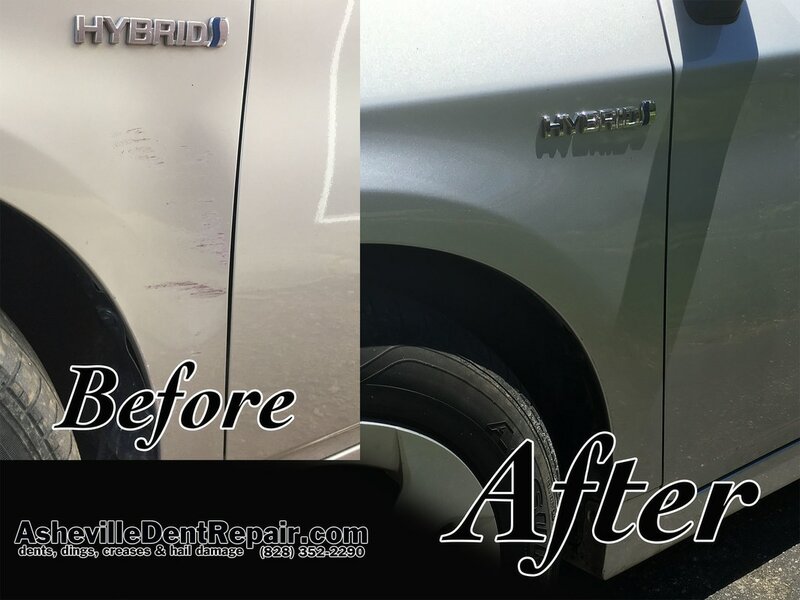 This is hundreds of dollars cheaper than having your car repaired at a body shop and it maintains the value of your vehicle by saving your factory paint finish. 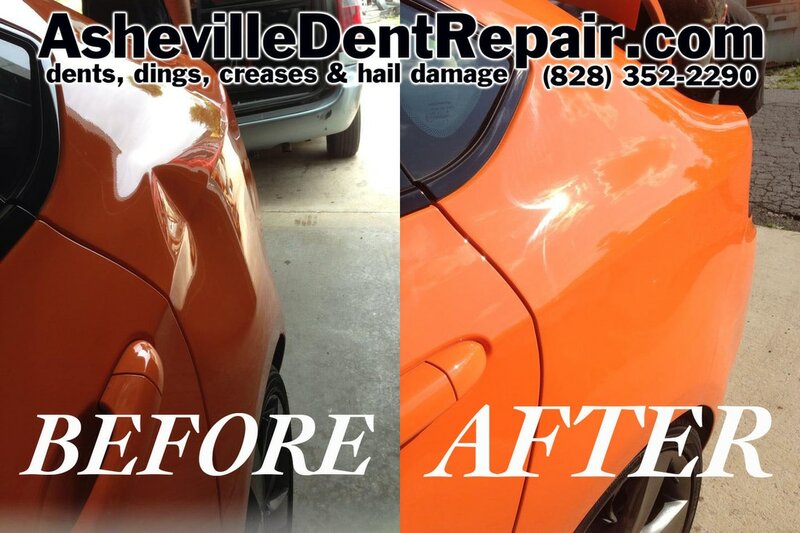 If you have a small chip in the paint we can usually touch it up after removing the dent with better results than repainting at collision repair shops.